Securing your computer is not an easy job nowadays because so many types of viruses spreading daily on the internet world. We know already about basic viruses, malwares, adwares that defects your system and latest one threat is called as Ransom virus. 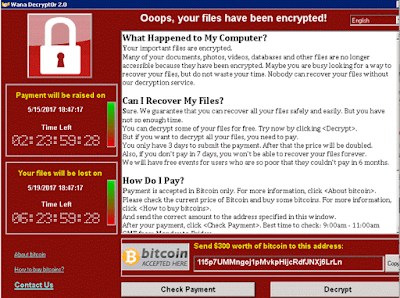 A massive Ransomware virus named “WannaCry” attacked over 2,00,000 computers across the world in many countries India, Asia, Europe and America. 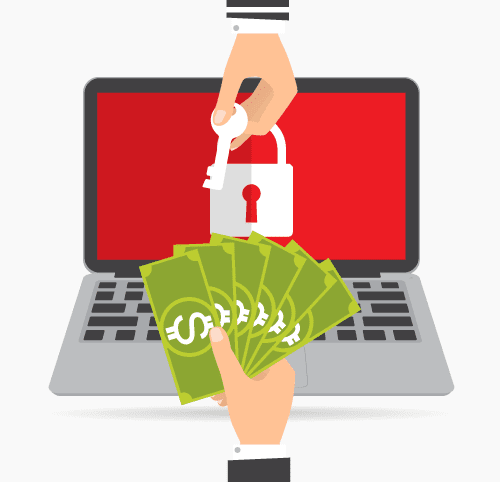 Ransomware is a type of malware that targets your computer files, documents such as word, excel, pdf and encrypts them with lock. So you cannot access your files anymore and even you can’t get the files after changing the extension. You have to pay some amount of dollars to the Ransom creator to unlock your files. The amount would be 300 dollars to 600 dollars and they will ask the amount in Bitcoin. But you cannot get guarantee of restoration of files even you paid the amount to them. 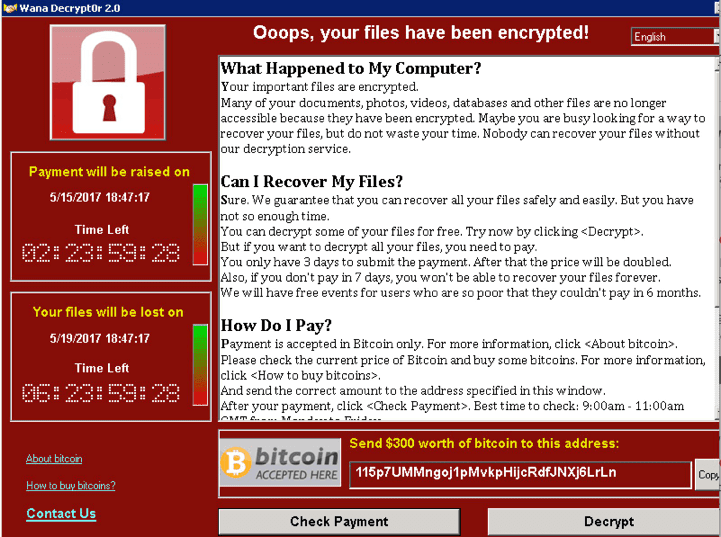 The latest WannaCry Ransom attacked so many computers in organizations, hospitals, banks and so on in US, UK, France, Germany and India. How to Prevent WannaCry Ransom Virus? Prevention is better than cure. So follow these steps to save your computer attacking from any Ransomwares and malwares. Mostly Ransomwares are spreading in the form of Email attachments. 2. Check twice from downloading email attachments. Check the sender is valid and trusted, sometimes the emails are sent to you professionally such as Invoices. 3. Update your Windows 7, Windows 8 operating system and Install the security patch files. Keep your system up to date or simply upgrade to Windows 10. If you are using Windows 10 system then you are safe. 4. Enable your Windows Firewall and block the unwanted ports. 5. Keep the Antivirus software updated to latest version. Also you can check with Malwarebytes to remove malwares. 7. Don’t download any Exe files in your email attachments.